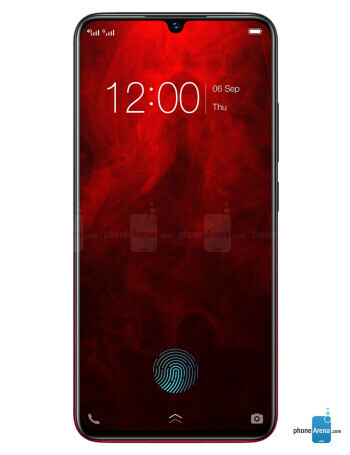 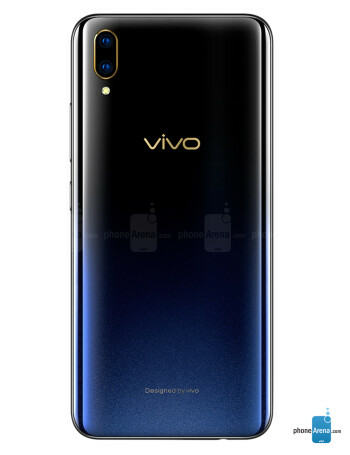 The vivo V11 Pro specifications include a 6.41" Super AMOLED display with 1080 x 2340 pixels resolution, 402 ppi and in-display fingerprint scanner. 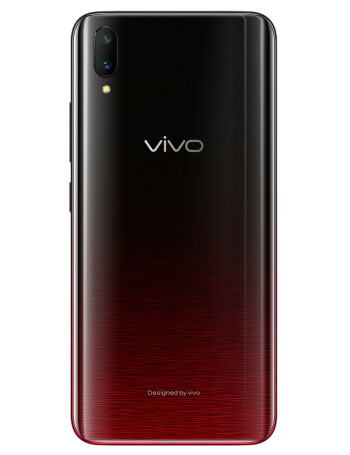 It also has a 12 MP camera. 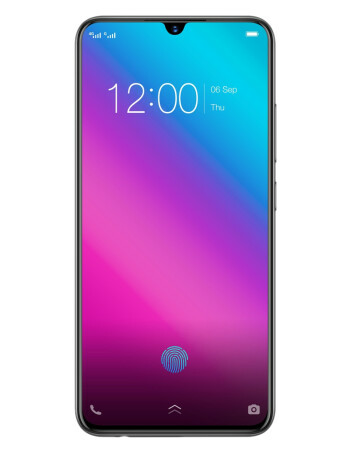 The unit is powered by a Qualcomm Snapdragon 660 processor, 6 GB of RAM and 3400 mAh battery.